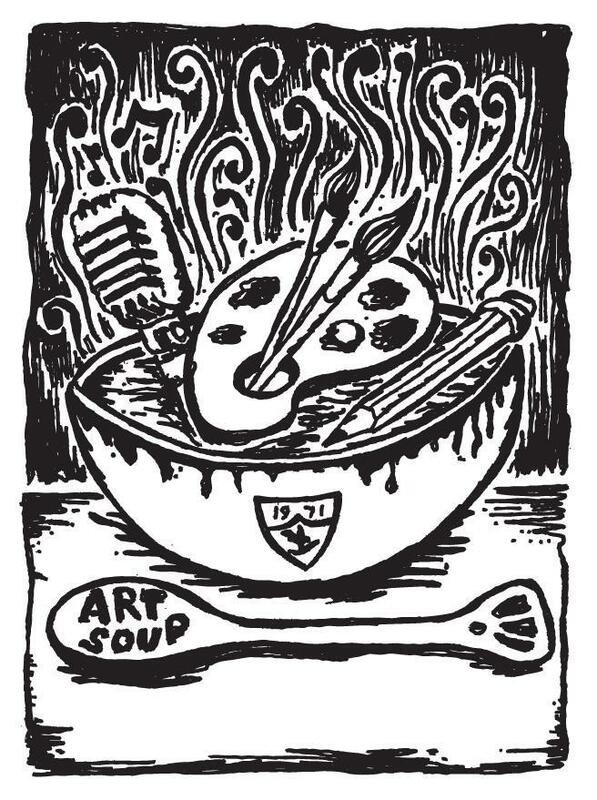 Art Soup – A yearly event in December. 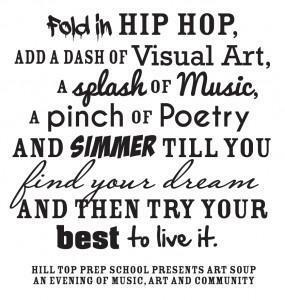 An evening of live music, spoken word, visual arts, and community. 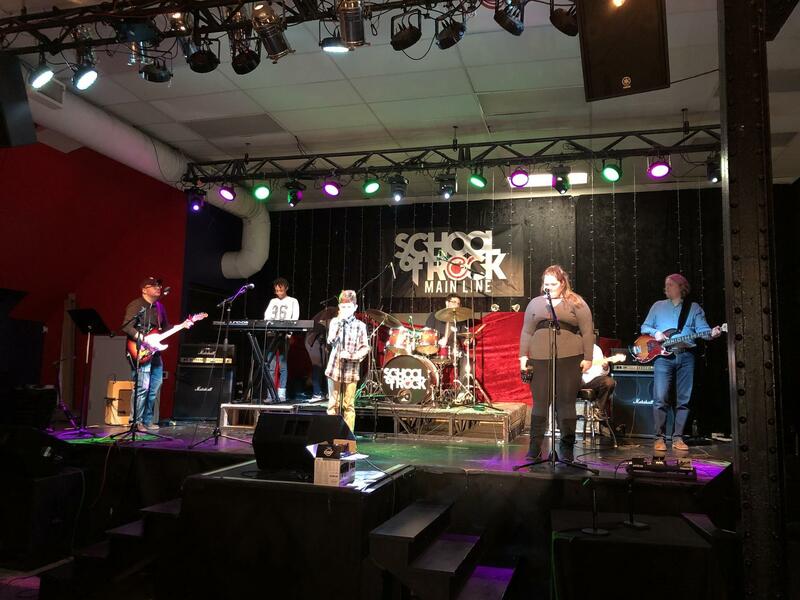 Spring Brew - This is a yearly event in the spring to gives an opportunity to House Band, Garage Band, Poetry Team and Performing Arts students to showcase what they have been working on. 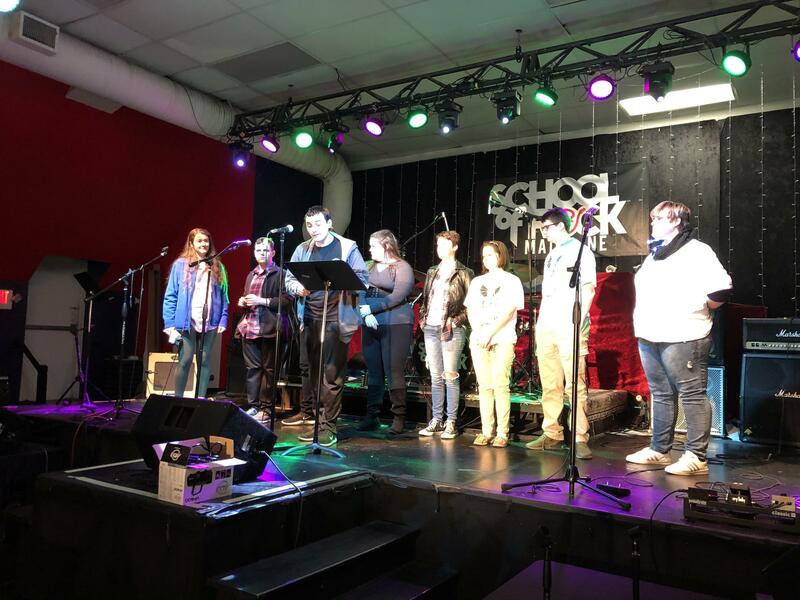 This community event celebrates the accomplishments of students in the Entrepreneurial Program and a night to enjoy the artwork created by visual arts students.